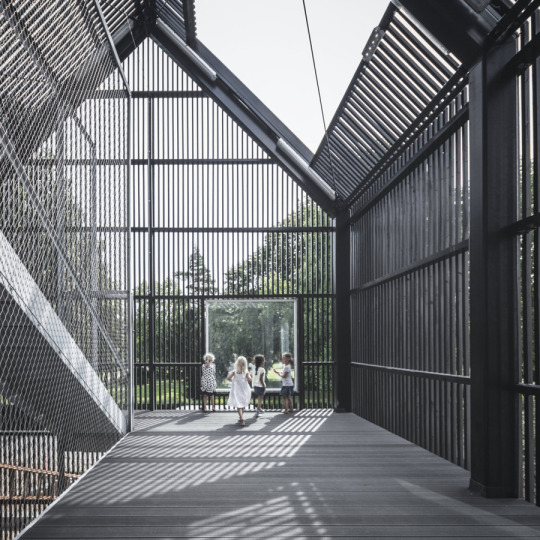 Danish Architecture Studio COBE has designed 2 inspired Kinder Gartens in the city of Copenhagen and Frederiksberg in Denmark. 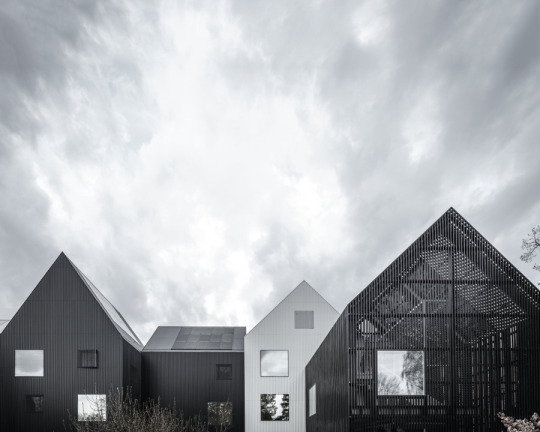 Frederiksvej Kindergarten is made of several “houses” with steep pinched roof that make a small village for childrens. 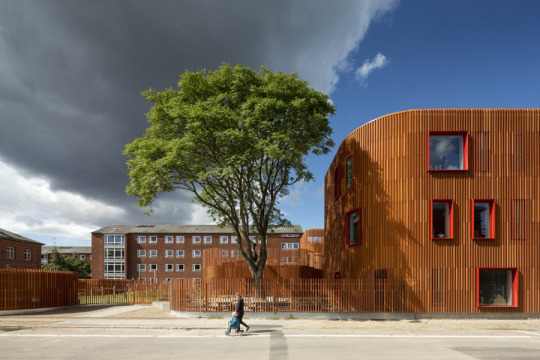 While the Forfatterhuset Kindergarten play with gentle curves buildings organized around a playground garden. 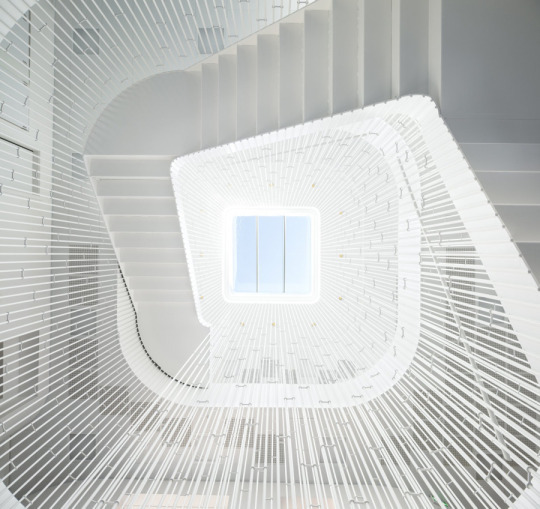 Let’s discover those 2 projects and many more on our community driven inspirations images collection http://www.openbricks.io/app#!/bricks of architecture, design, urbanism, and landscape architecture projects.